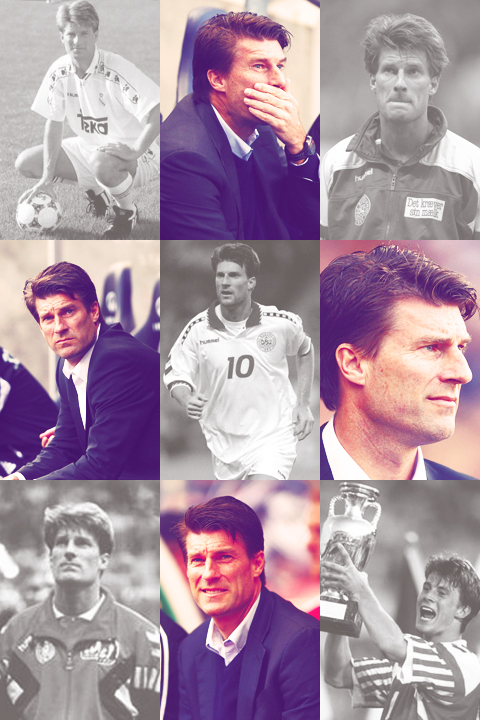 There can be no doubt that Michael Laudrup has been one of the greatest football players of all time, and now he is proving that he can make it as a coach on theÂ highestÂ level too. This is a player with many faces (one ofÂ theseÂ are of Brian Laudrup though). How predictable were the EuropeanÂ Football league teams?Â Could beÂ the bookmakers favorites dropped the ball. This widget from youcalc – smart widgets that bring datastreams to lifeÂ is a great lidtle toy that just might earn you a bob or two. Clarence SeedorfÂ is undoubtedly one of the greatest football players Holland has ever produced, the stats speaks louder than adjectives so for ones we will just give you the facts of Clarence Seedorf, a truly great Dutch football player. This is how football started for Clarence Seedorf. John Heitinga has also gotten himself a website the John Heitinga official football website is state of the art and just the kind of website true football fans want from their football stars. John Gijsbert Alan HeitingaÂ is one of young national football players who is expected to go very far (and take Holland with him), John has represented Holland on the highest level through out his career (Under-16â€™s, under-20â€™s. and The national team). The Wesley Sneijder official football website is one more great Dutch football player who has arrived on the net in style! Wesley Sneijder was a major talent from early childhood and he is still seen as one of the biggest football talents Holland has ever had, ad to that that Wesley Sneijder still is a young man and you get a very interesting situation, could this be the next Dutch footballing superstar? Holland is experiencing a great rice in the talents of its national players this years and many of us who remember the good old daysÂ of Dutch football are hoping that the good times are back in Holland. A new official football website has seen the light of day, it is the Rafael van der Vaart official football websit and it is the place to go for all the tru fans of the Dutch national football player. Van der Vaart is one of the biggest tallents Dutch football has ever seen and here are great hopes that he will do for Holland what he is doing for SV Hamburg. Hopefully the fact that so many great players are emerging from Holland will get them back in the European football elite where they belong. We will naturally bring news of all the new official football websites of all the Dutch players. and if rafaelofficial gets online we will let you know. 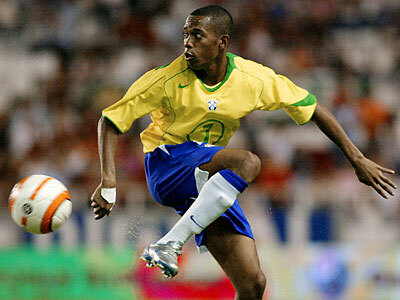 Robinho the football player is on the net. 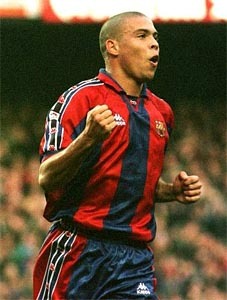 Afonso Alves official website is located at www.alvesofficial.comÂ and it has all the latest news about the brazilian football player that a true fan can want, the website is still youngÂ and I am sure it will grow to be even better than it already is, but even now it is a great football site for Afonso Alves. Ronaldo official is not just somthing you can write to get visitors, it is ileagal to pretend to be the official ronaldo website in order to atrakt visitors, that is why I incurrage you to go to www.ronaldo.com the real official Ronaldo football website.